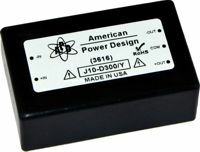 The J10 Series of DC/DC converters offer a 6500Vdc isolated high voltage output directly proportional to input voltage. They are available in alternate industry standard pinouts. All models will tolerate a short circuit indefinitely. 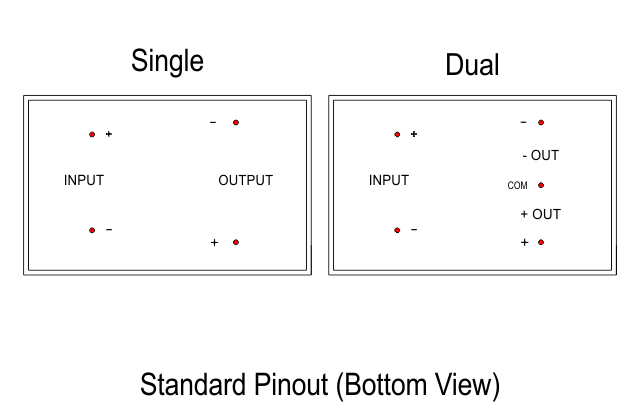 They also include a LC Network input filter to minimize reflected ripple current.